We are very happy to announce that we added a brand new Nitrox membrane compressor to our dive center. 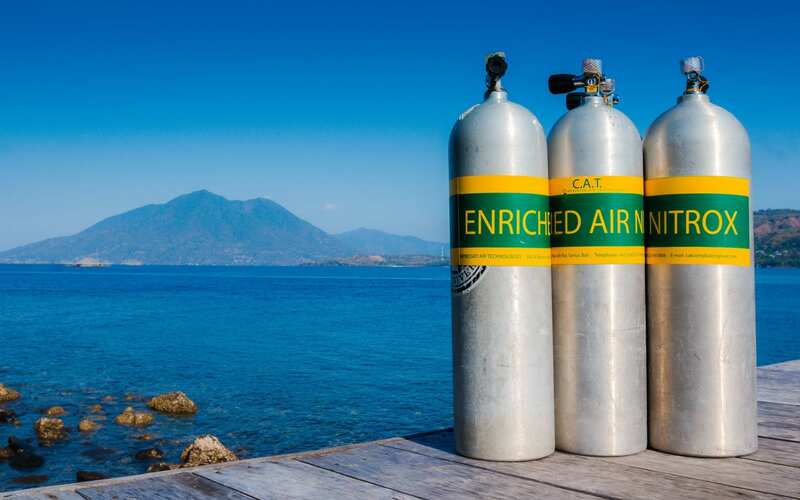 From now on our guests can take full advantage of Enriched Air Nitrox with a gas mix of 32% oxygen for longer and safer dives. We have Nitrox tanks available in standard “12L” size and a also limited amount of large “15L” cylinders available. You can pre-book Nitrox together with our PACKAGE A and PACKAGE B or flexibly choose to dive with Nitrox while you are at our resort. Check out Rates & Reservations for more package information.